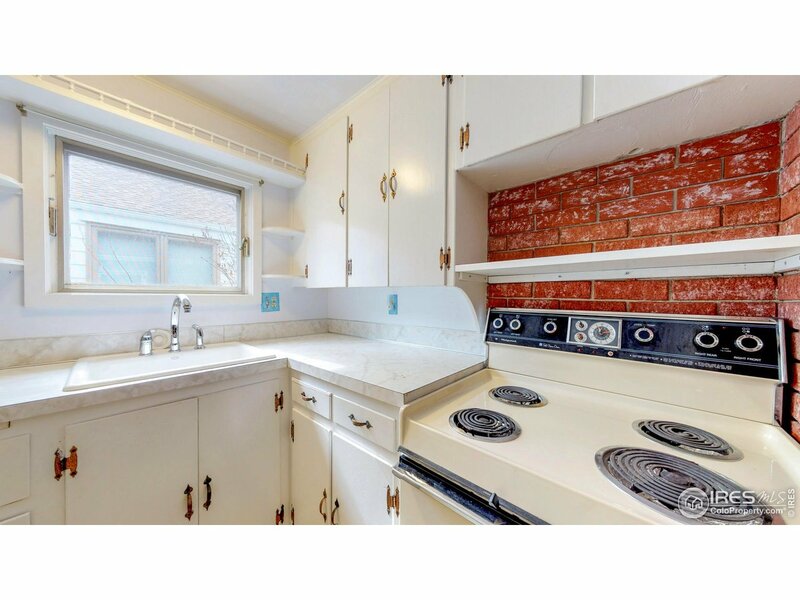 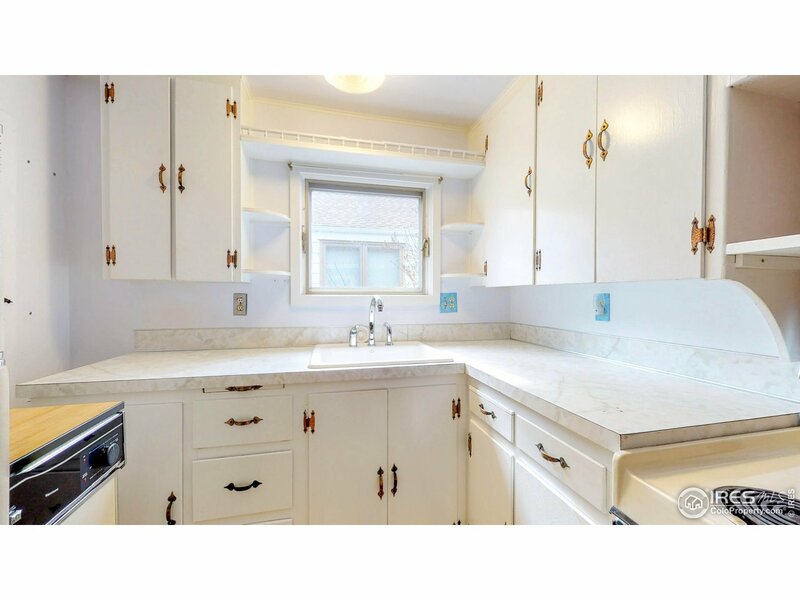 This property hasn&apos;t been for sale for over 30 years. 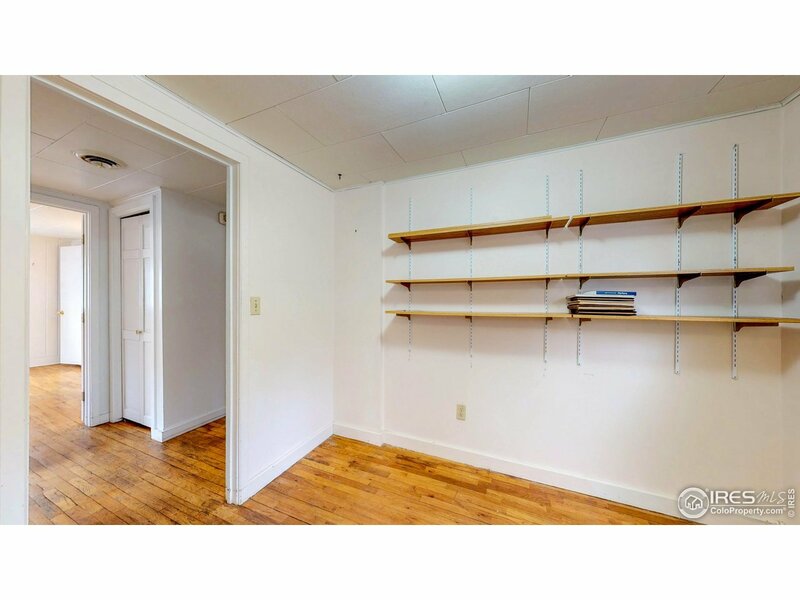 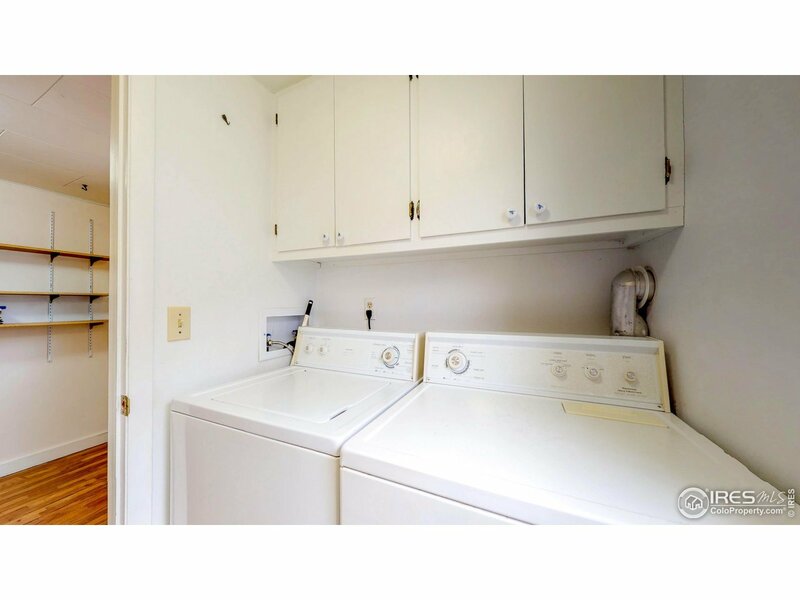 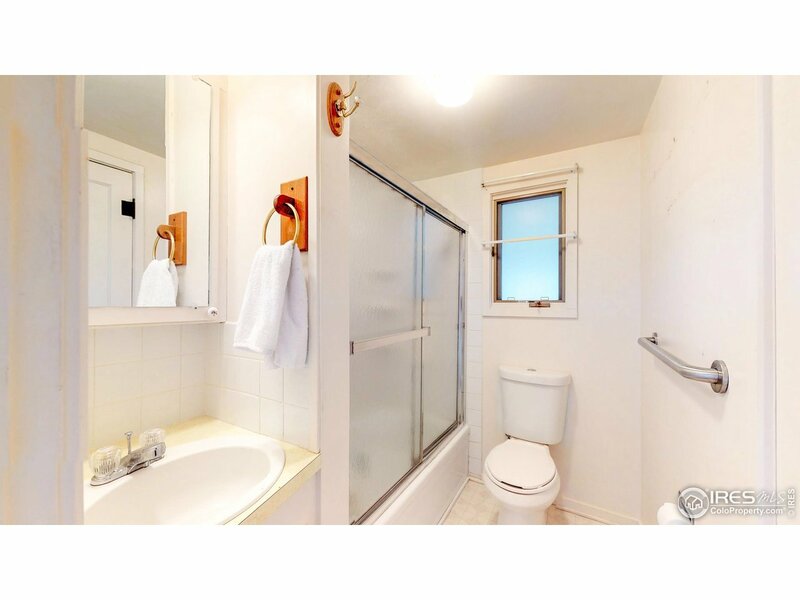 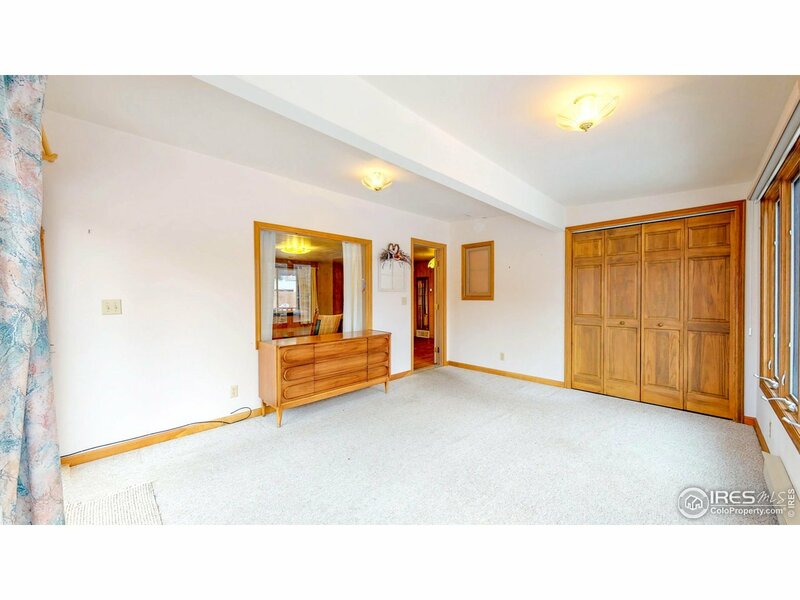 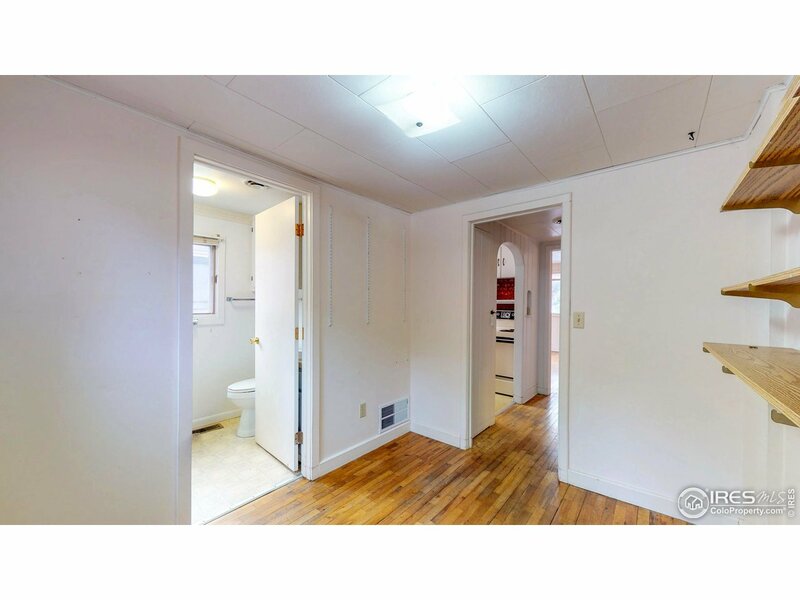 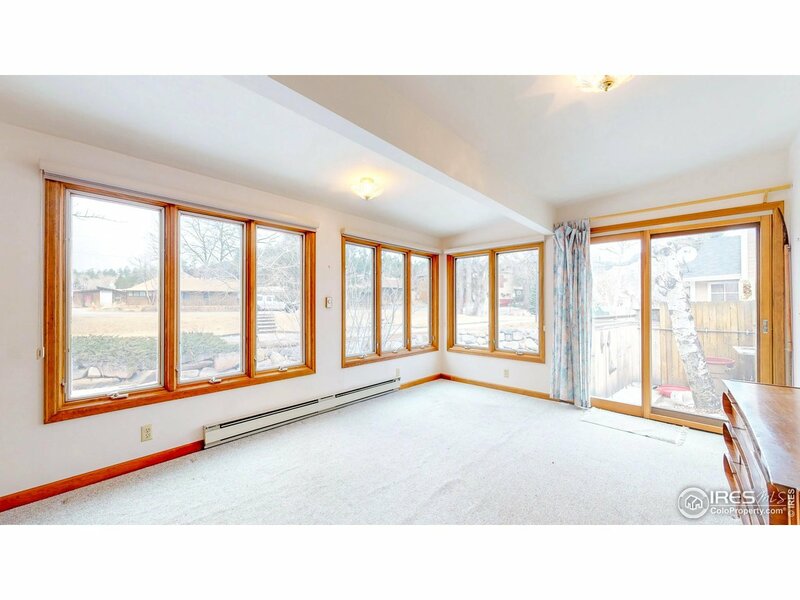 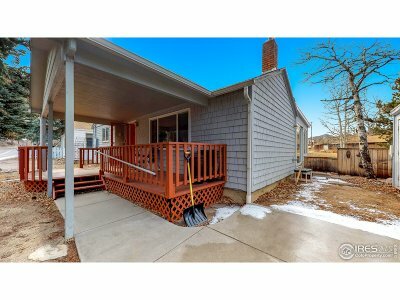 Amazing downtown location, walk to shopping, bars, wineries, post office, library. 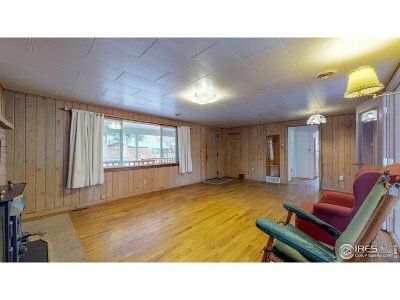 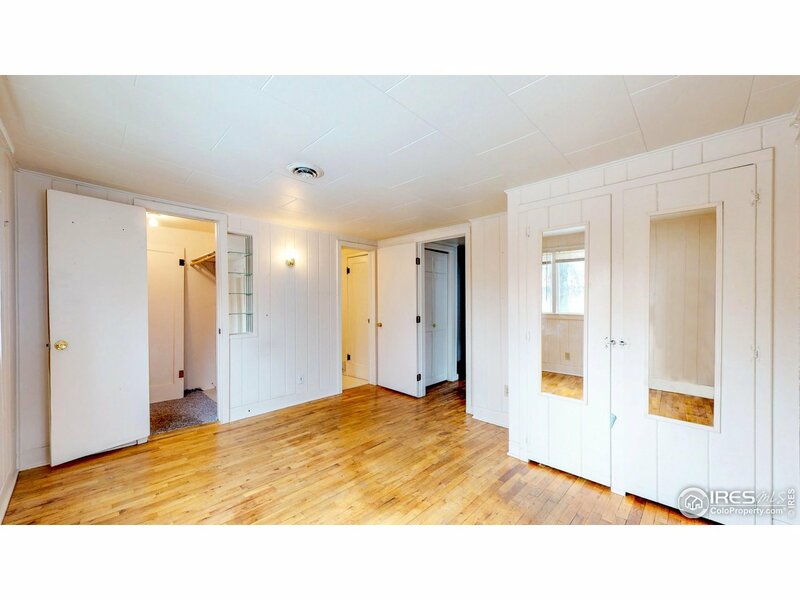 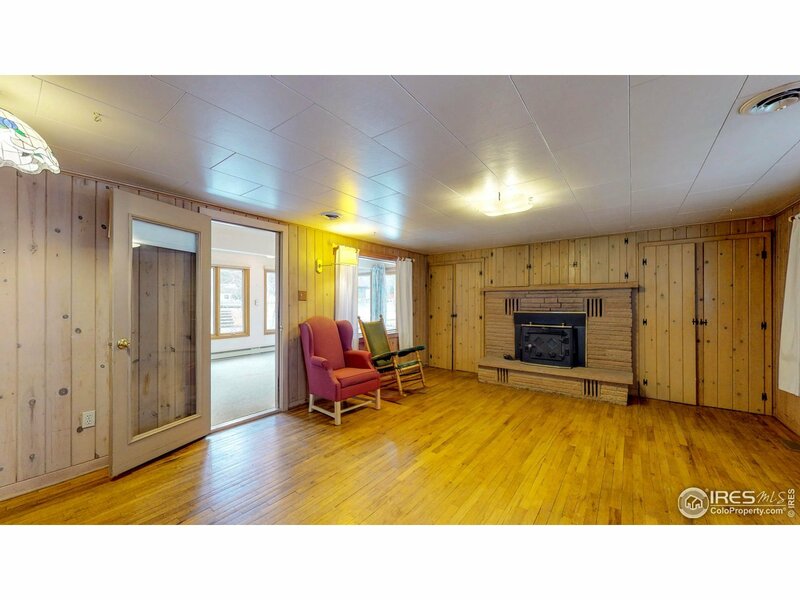 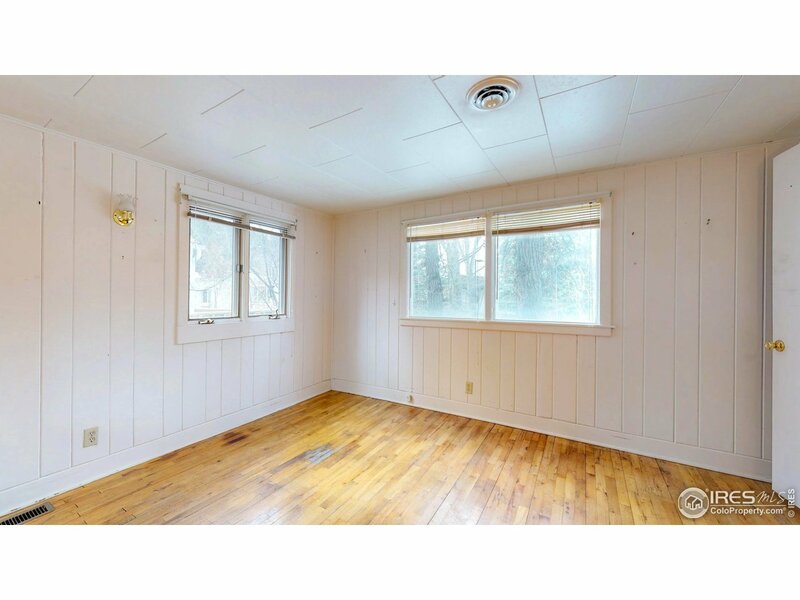 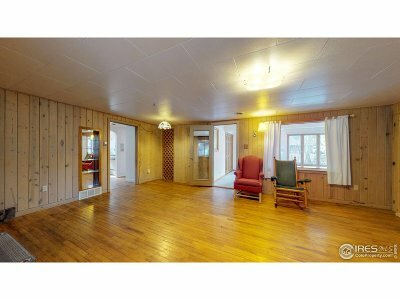 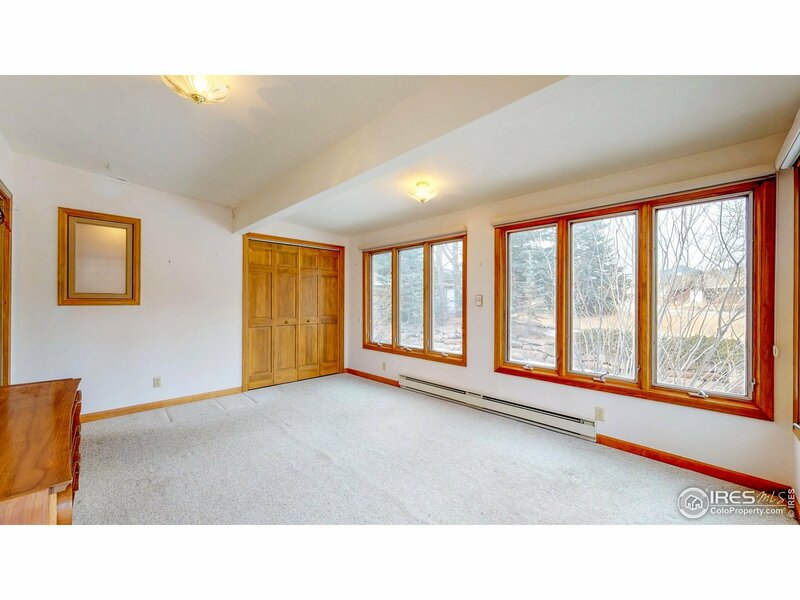 This unique two bedroom cabin has red oak floors, flagstone fireplace. You can catch a fish right off the deck and have fresh trout for breakfast. 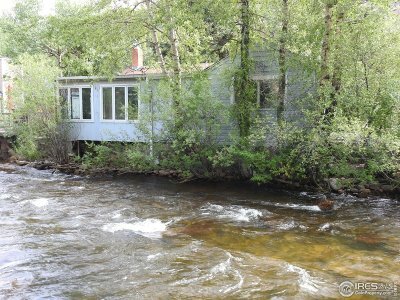 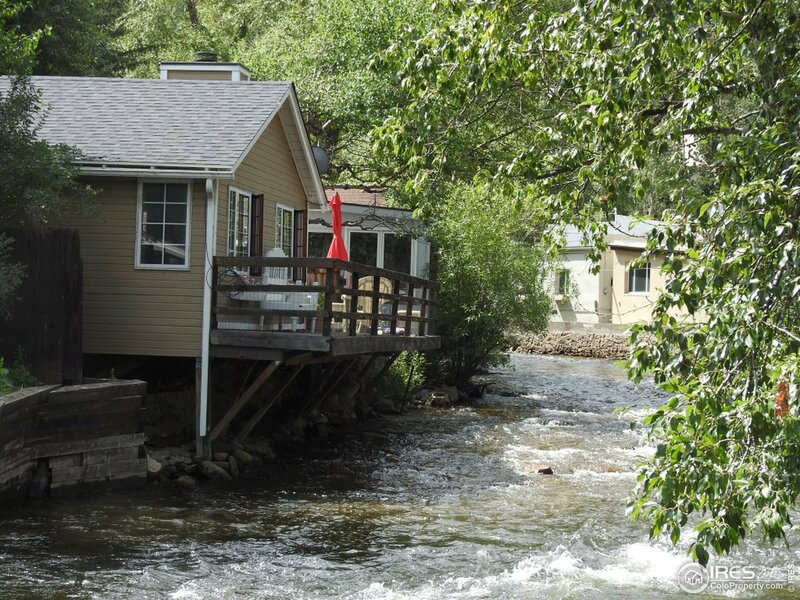 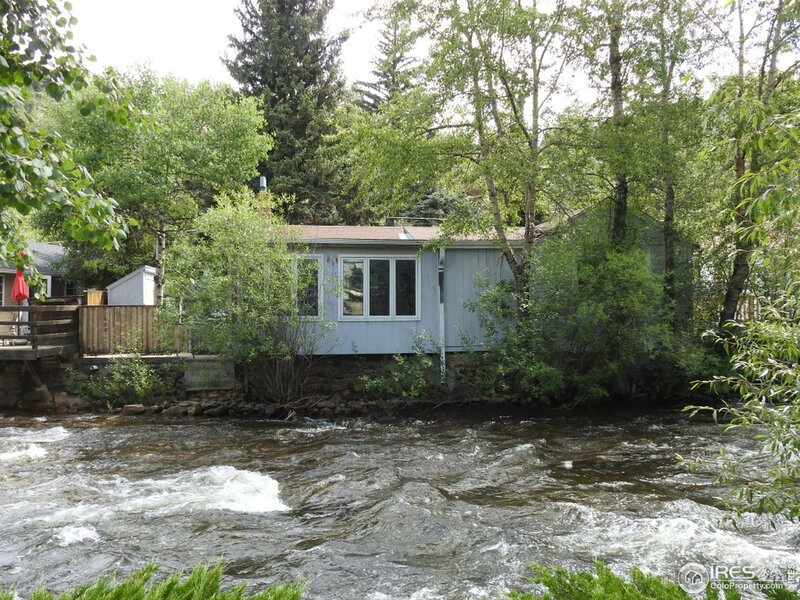 Located on the Thompson River you can let it lull you to sleep every night. 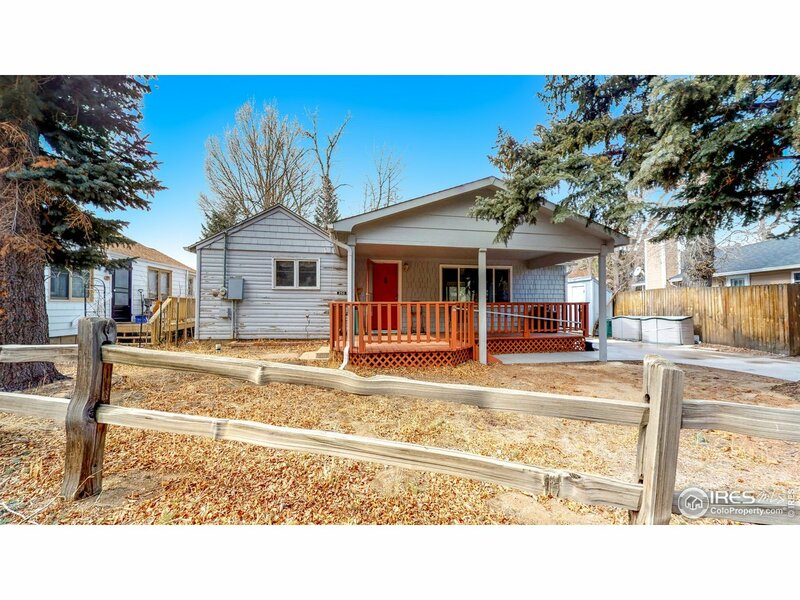 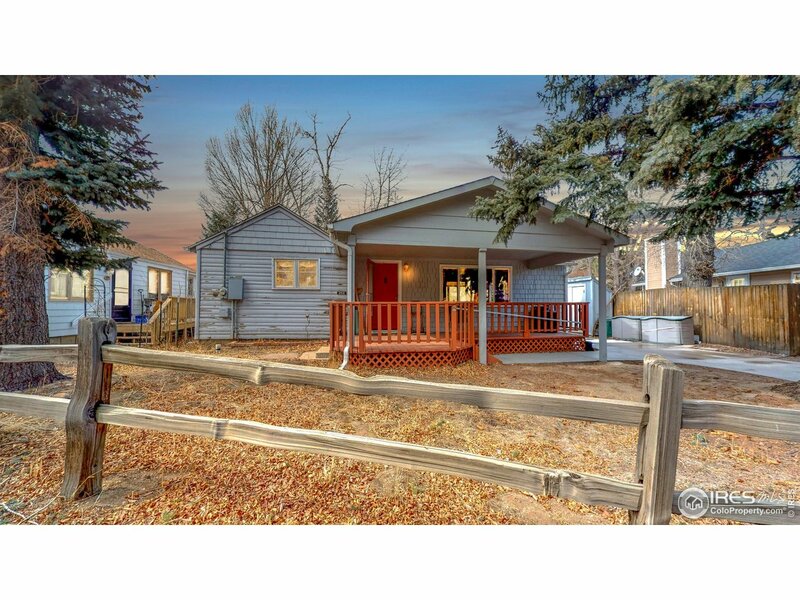 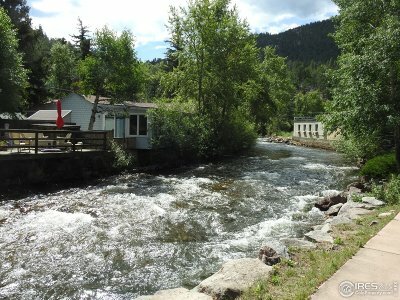 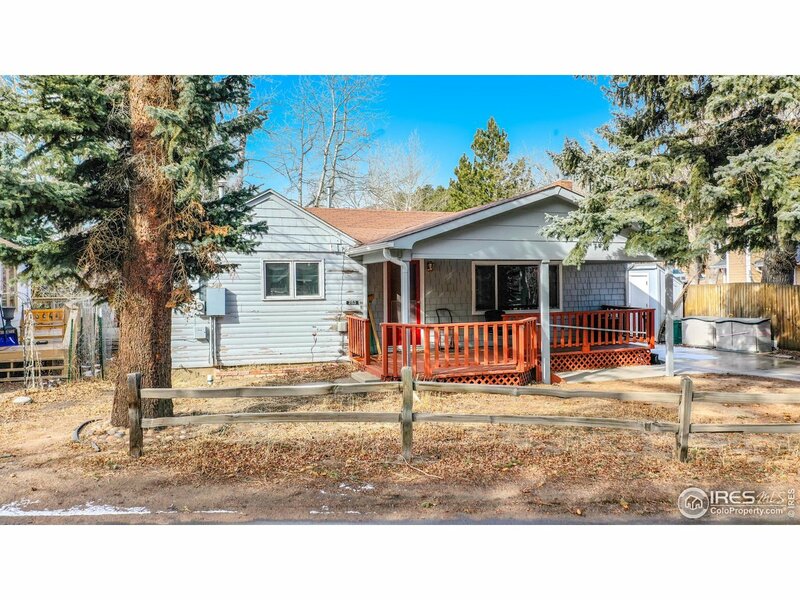 Views of the Continental Divide right from your house.